HomeBlogHome DecorPorcelain Espresso Machine by Arvid Häusser. 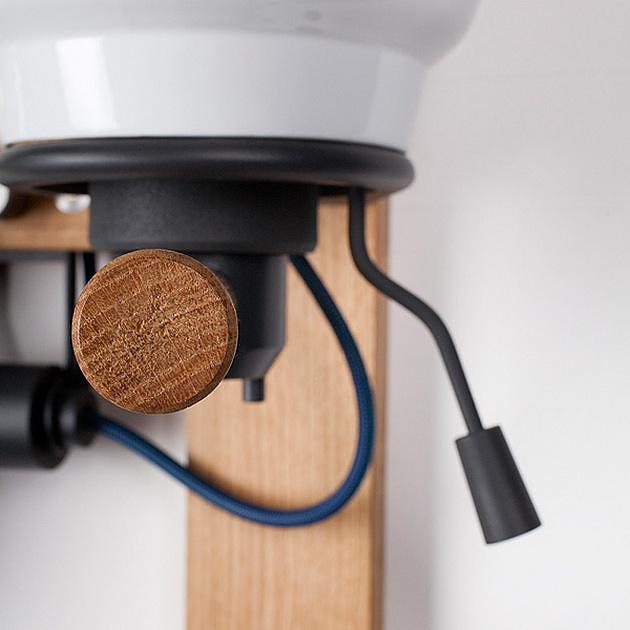 German designer Arvid Häusser, a product design student at Bauhaus Universität Weimar, re-imagines an espresso machine. 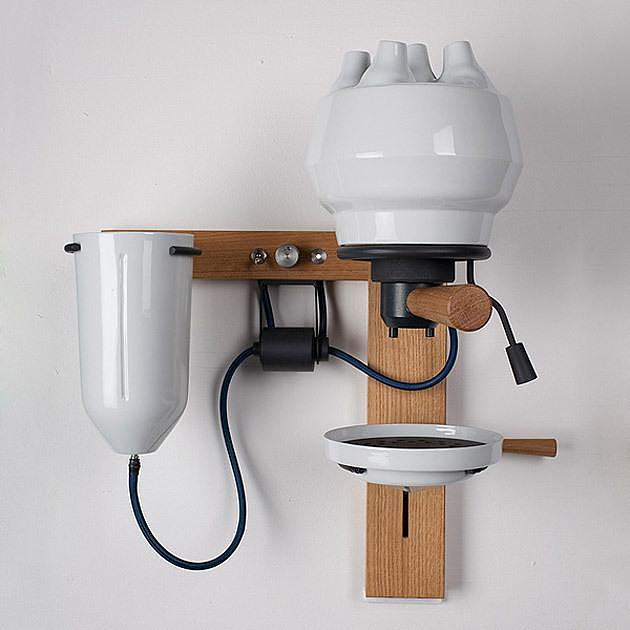 His Porcelain espresso machine proposes an interesting and alternative view on aesthetics and functional qualities. 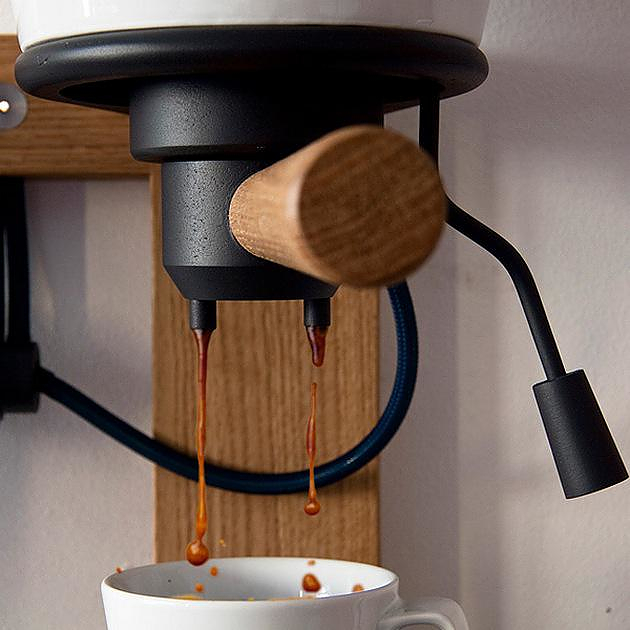 If one takes into account that wood and ceramic are two materials typical and integral in coffee culture, it is easy to understand the source of the inspiration and how this groundbreaking design really ties it all together. 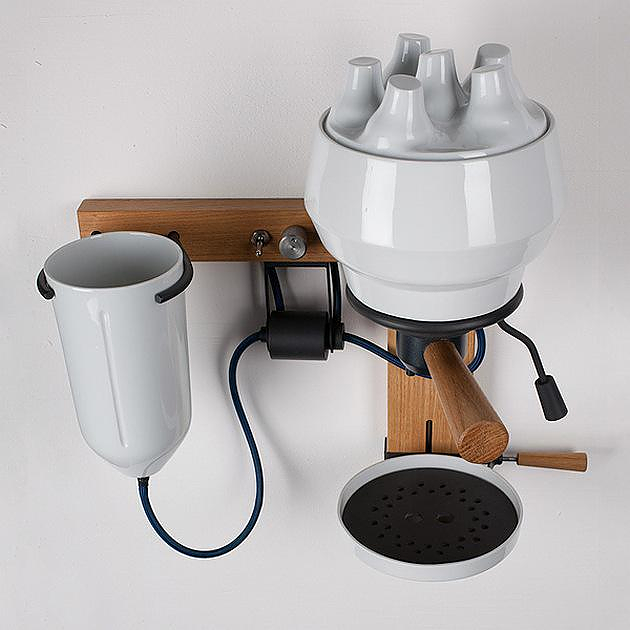 Häusser’s porcelain espresso machine is full of thought-out details that blend modern and retro aesthetics in a unique manner. 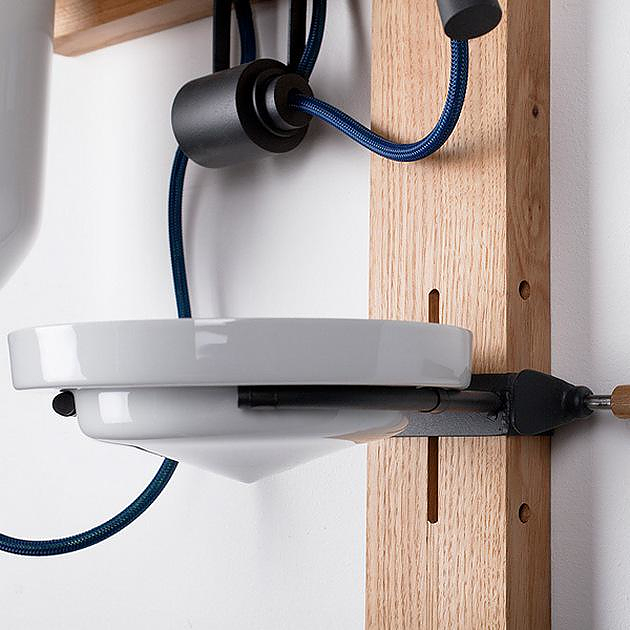 The retro metal switches, the sculptural porcelain water reservoir, and the wooden portafilter, are all blend together into one stunning creation, utterly different from any conventional home appliance. The unit is wall-mounted and thus space-saving, as it won’t clutter your counter-top. Moreover this approach sets the machine apart from other kitchen appliances, in its own unexpected space, where it becomes a striking decorative element and brings a hint of laboratory-chic to your kitchen. This design approach feels less industrial. 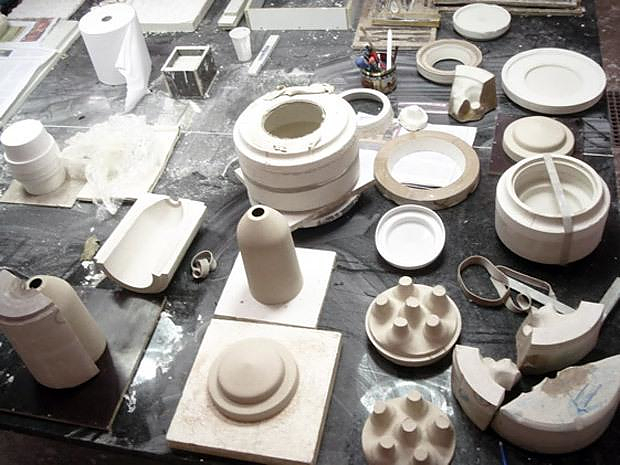 The curvaceous white porcelain evokes bone and matches the cups, while the wooden fixtures and other details are perfectly complementing the “warm” character of the machine. This unique appliance is sublime in both its originality and gloriously refined aesthetics. 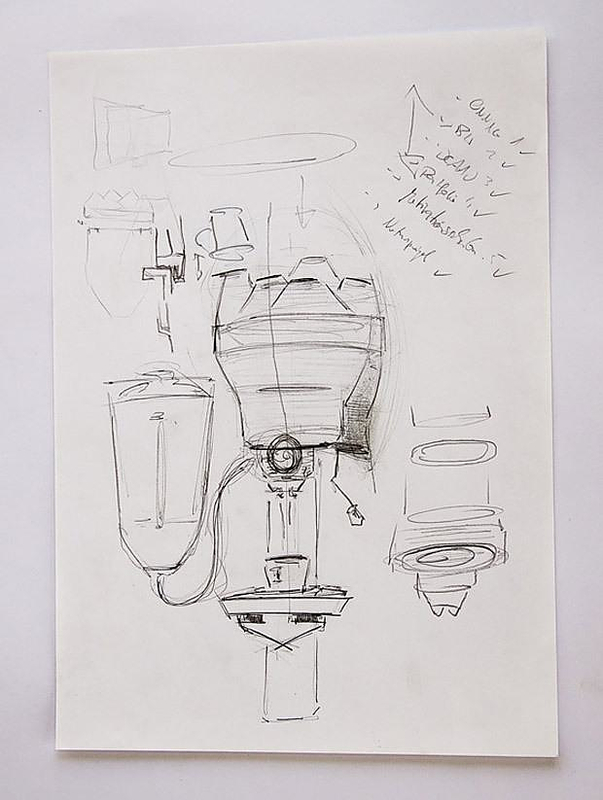 We are eager to see the Porcelain Espresso Machine finding its way to production and to find it “in a store near us” in the immediate future.